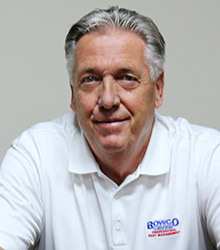 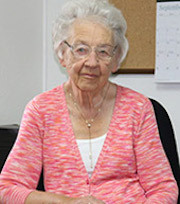 Bowco Labs has been serving New Jersey, New York & Pennsylvania communities since 1932, spanning four generations of the Bowers family business. 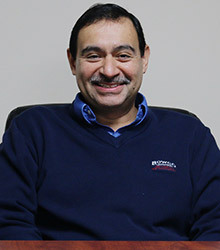 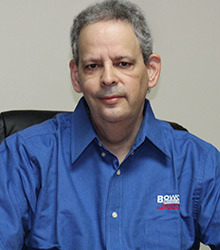 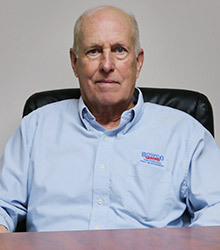 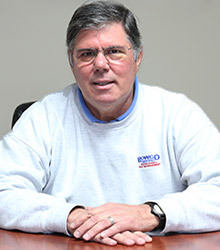 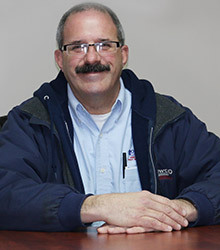 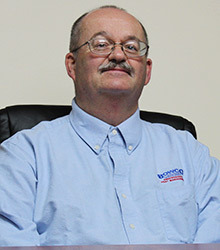 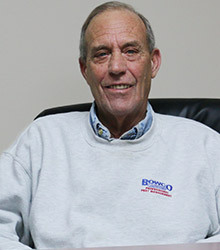 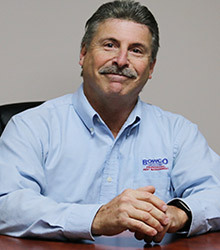 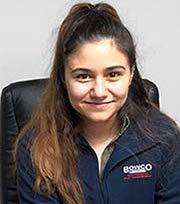 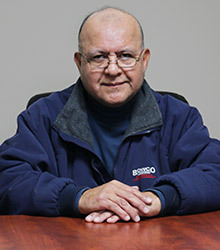 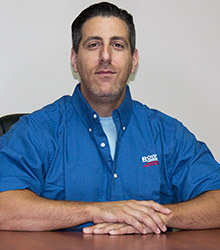 Barry Bowers was formerly on the board of directors while Heather Bowers is currently on the board of directors with The New Jersey Pest Management Association. 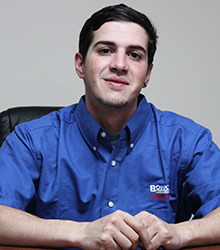 Doing the best possible job we can is what drives us the most and we've been trying to do our best for over 85 years. 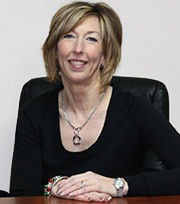 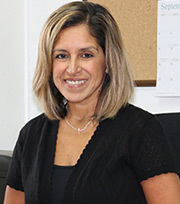 Clear communications, genuine caring and an experienced staff is ready to help. 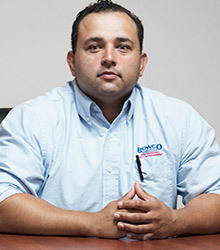 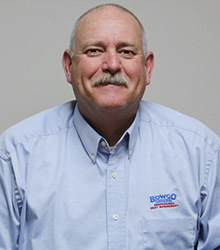 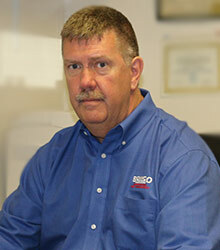 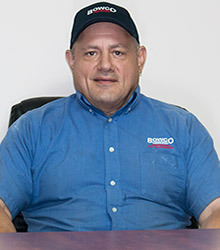 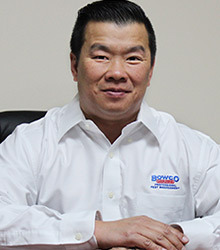 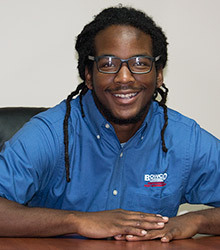 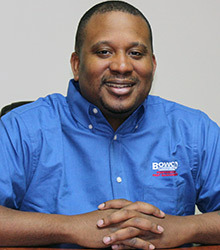 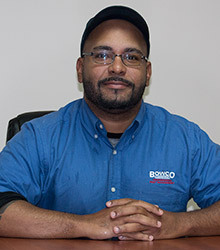 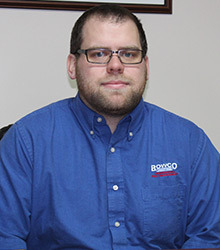 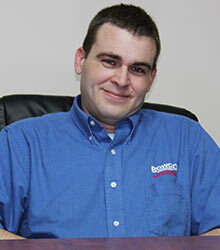 The employees at Bowco make all the difference in your satisfaction and our success as a company. 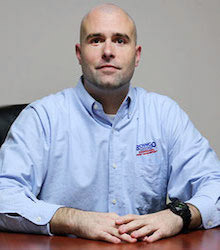 We never lose sight of our commitment to one another in providing the most responsible and technically capable staff available. 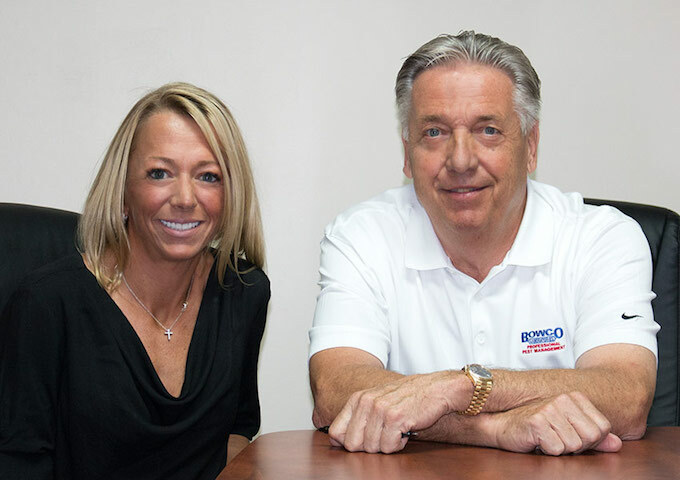 All Bowco employees understand that clear communications with one another translates in to the same clear communications with our customers.